This week, I had the totally insane experience of flying in a Red Bull Air Race aerobatic plane with pilot Kirby Chambliss. 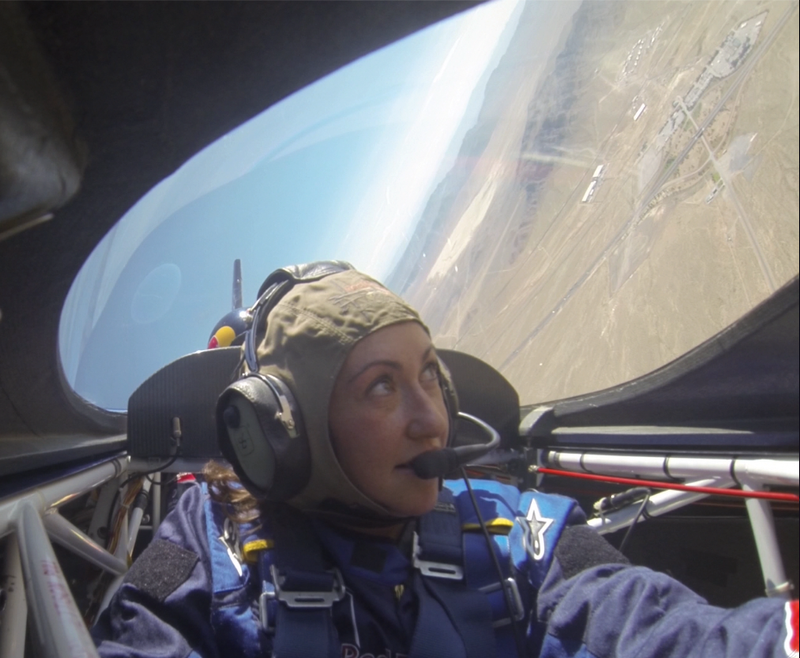 I’ll be editing together some killer GoPro footage from my flight (note: The G forces do gnarly things to my face.) and writing about the experience, of course, but for now I just want to share this incredible screengrab that does a little bit to capture the total awe and wonder I was feeling while Kirby made his plane flip and dance in the sky over Jean, Nevada. ← Best. Hair Day. Ever.